China Speed Up for Shopify. This App just aims to solve the problem that the website of online shops that Shopify establishes cannot be open or open slowly in mainland China. Easy to use – Automatically migrates your Shopify website’s resources to China CDN. Loading without delay – Make your Shopify store open in China for just a few seconds. Domain customization – Bind your custom domain for you Shopify Stores. fixed the problems that in the theme template write dead links lead back to the source Shopify store. This App just aims to solve the problem that the website of online shops that Shopify establishes cannot be open or open slowly in mainland China. You need to prepare a domain dedicated to customer access in China ,can not be the same as the Shopify store’s domain name. ( but can be a different second level domain ). We use reverse proxy technology to let clients in China get quick access to your website, and automatically place your site’s image resources and others on CDN nodes in China thorough the robot to make your clients in China visit your website with the same speed just like that in anyplace outside China. 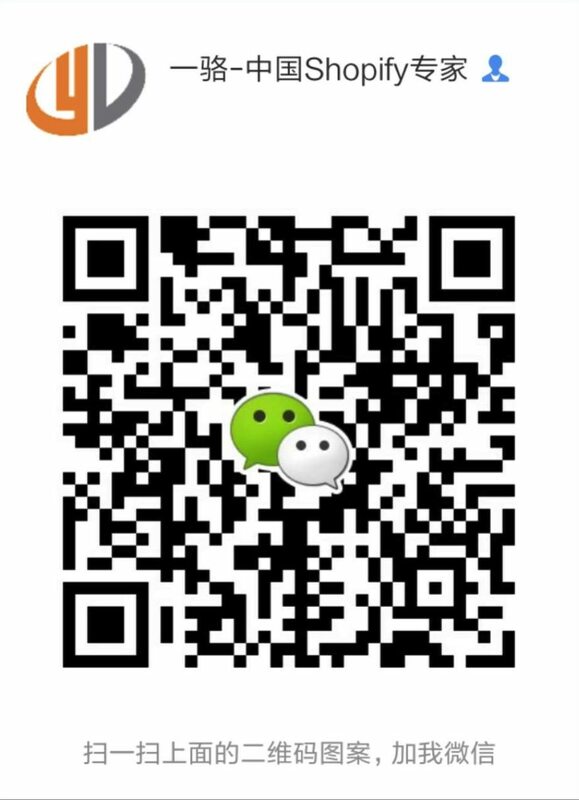 If you want to develop the market in China, you must try our App. In China simply can not open their website or that the website can open but the speed is very slow. Q: Why cannot open my website in China? A: The Internet is regulated in China, and all the internet contents need to be reviewed. We call it GFW for those that some international companies do not pass the content review in China and it makes services of these large companies cannot be accessed, such as Google/Facebook/Instgrame/Twitter, etc. Although some of the companies’ websites like Shopify can be accessed in China, their servers are in America, Europe and other regions, and there is no CDN node in China, so the speed of accessing to the website will be very slow. Q: What’s the acceleration principle of your App? A: Now our reverse proxy technology allows customers in China to access your website, and places image resources of your website on CDN nodes in China and your customers in China can access your website just like anywhere else outside China. A: 1. First of all, you must confirm that you access our accelerated sites through the Mainland China Network. If you are in abroad or other regions, maybe the speed of accessing is the same as before or slower. Therefore overseas users are suggested to access your original domain name. 2.Our acceleration technology will be selected according to on-demand request. If you access the page without pre-acceleration, it needs someone to access this page firstly (must be accessed through our accelerated domain name), and it will activate our program to pick up the resources of this page and put them on CDN in China. In fact, the first accessing is relatively slow for above processes. After the first accessing, those who access the same page will be able to feel the effect of acceleration. In addition, there are some resources of asynchronous requests that cannot be handled by our robot. So in conclusion, the acceleration program needs to run for some time and every URL of your site had better be accessed for one time (must be accessed through our accelerated domain name), then it will achieve the best effect of acceleration. 3.If you still feel there is no effect or there is any problem, please contact us by e-mail.